Lakis Fish Bar is a small family business, that has been in Barnsley for over 30 years. 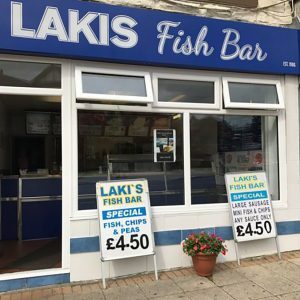 Freshly cooked cod fillets with chips area just a small selection of our food choices. 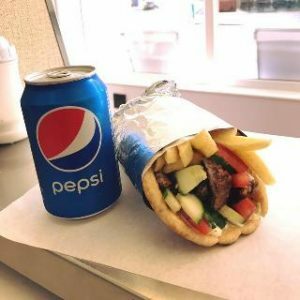 Freshly prepared Gyros and kebabs are a speciality. Great service, wonderful food. 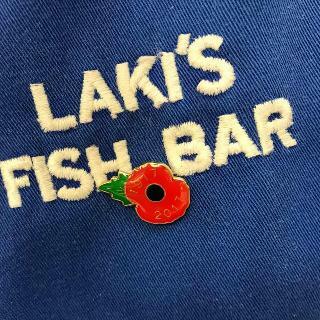 Lakis are a much loved part of the Cudworth community. 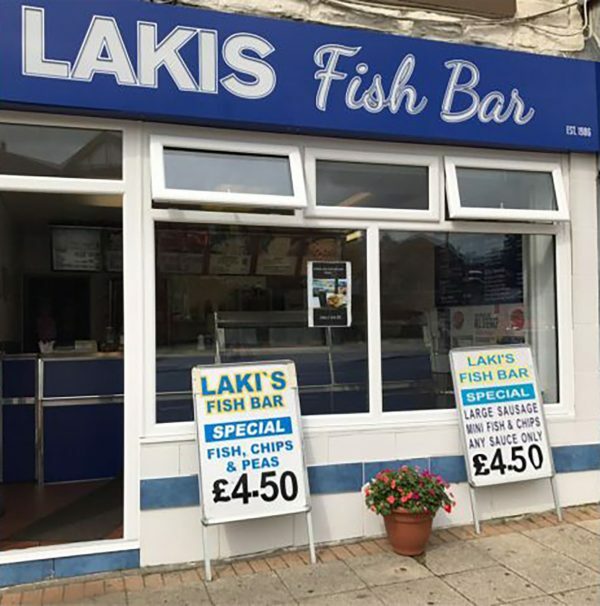 Well known around Barnsley for their Gyros: a choice of 4 meats cut directly of the spit Chicken, Pork, lamb and donor kebab meat. 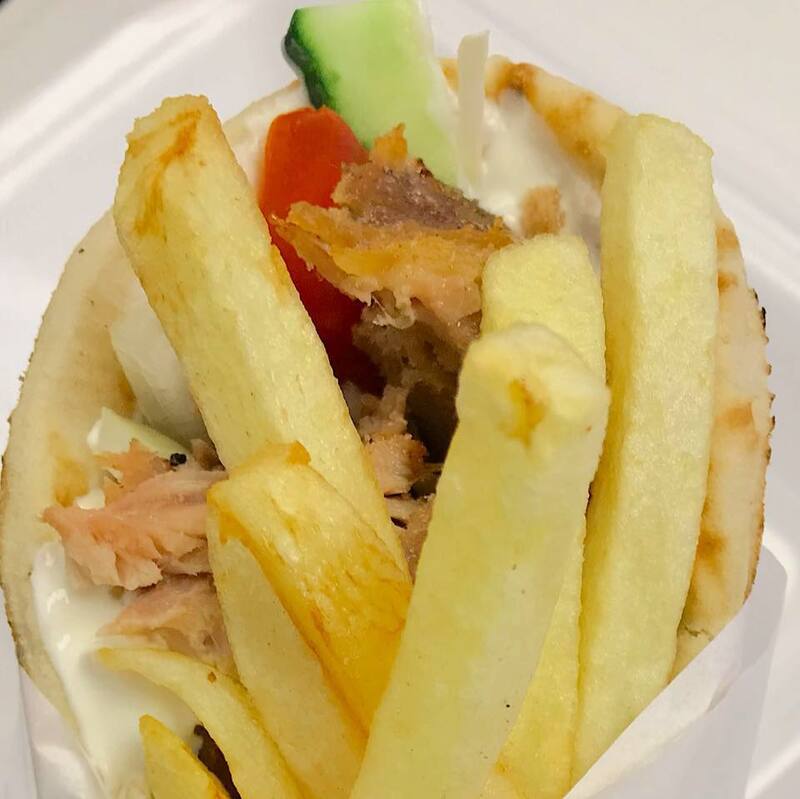 The meat is then placed on a flat pitta which are imported from the Greek island, home made Tzatziki sauce is spread on the bread, tomatoes, cucumber and onions then meat and skinny real chips added and semi wrapped. If you have ever been to a Greek island you will find these on every menu (And in Cudworth of course).